There’s gotta be something in the water over in Perth; their burgeoning music scene is going from strength to strength, and producer Loston is no exception! 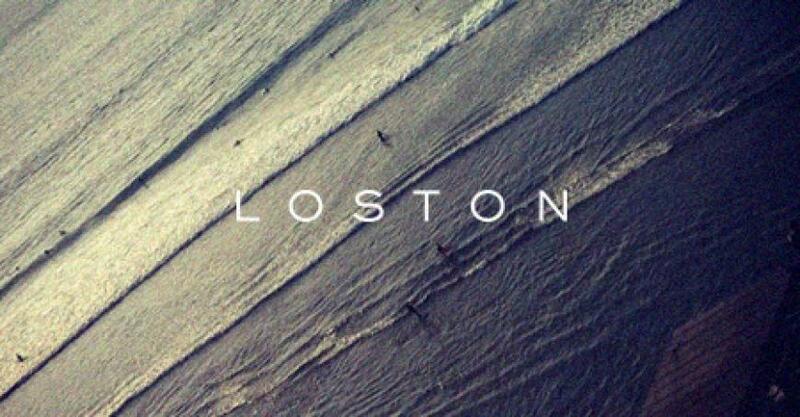 After a slew of remixes including Retrograde by James Blake, Too Much by Sampha and Banks‘ Waiting Game, Loston has been garnering a fair few listeners lately (more than a million, to be exact), with Slow Magic even dropping some Loston goodness at Ultra Music Miami AND Coachella. Now, his latest original, Drown, is set to see him really take off. The track combines hip hop and electronica, layering vocals and synth to make a lush summer soundtrack. It is a pretty good segway to introduce Loston’s new material, with collaborations including Fools Gold-signed US rapper 100’s, Thief and Sydney’s Nicole Millar, as well as an official remix for Safia. You can listen/download the track HERE.